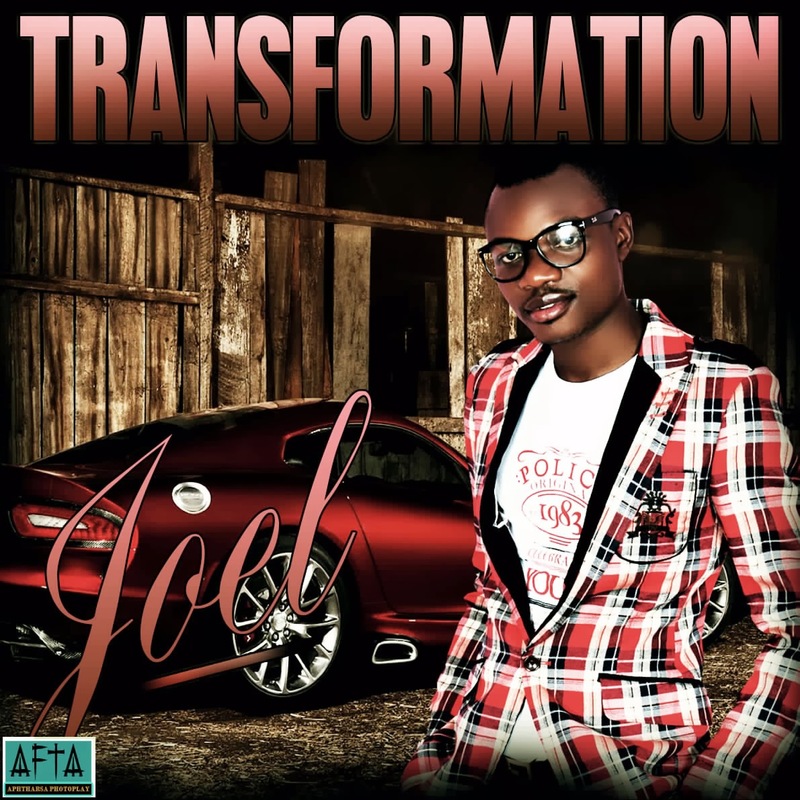 Introducing "Joel" a sensational gospel, RnB, Pop Singer, Song Writer, Instrumentalist and Music director, who recently pre-launched his debut album "TRANSFORMATION" on the 30th Sep. 2013, at the International worship Center of Omega Fire Ministry. The Delta State born singer "Joel Philip Onyaorimu" popularly know as "Pale" who is also the personal keyboardist to "Apostle Johnson Suleman" of Omega Fire Ministry, drop two songs off the album "Igwe" and "A Date With The King" for his fans. "A life without Christ is without Grace, have a date with the King and no matter what the matter is, you will matter where it matter most (JoxyJeb)."